While you’re running your day to day business, the concept of blogging is probably not on your mind. You may not ever even think that you would need to have a blog for your business. But, it is considered one of the basics of SEO. Blogs add so much to your internet presence and is essential for quality SEO. Search engine optimization is an absolute must if you are looking to drive sales and gain new customers through the internet. Without your site being visible in search results, your competitors are surely taking clients from you. It is general knowledge that Google prefers websites that are updated and active. Having an SEO company add blogs to your website is a great way to easily update your website. 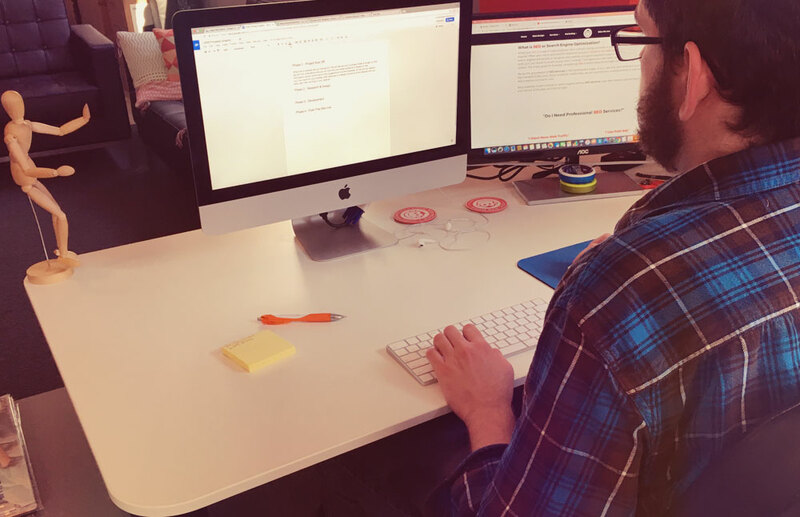 At SEO Long Island, we will work closely with you to ensure that the content we are adding to your website is accurate and concise. Of course posting blogs is a benefit to your website, but we don’t let authenticity suffer. Additionally, writing just for the sake of writing is not good practice. It is important to have a strategy and to make sure your website updates count! When users search for local businesses, they want to know that they are getting the real deal. Posting blogs about your products and services shows the visitor that you are fully engaged in your business. If you are an expert in your industry, then you want your website to reflect that. When a user gets to your website, you want them to know that you know what you are talking about and that you stand by your products or services. Keyword density has always been an important factor to SEO. The manner in which you add keywords to your website has changed drastically, however. It’s at this point that hiring a professional SEO company comes in handy. With Google updating their algorithm so many times, it takes an expert to know how to optimize your website for keywords. If you are randomly adding keywords to the point where it doesn’t sound like natural sentence, then that will never work. Google is very smart and can tell when you are employing “black-hat” SEO techniques and keyword stuffing. Ranking at 0 is a relatively new concept. However, this will become increasingly more important as search results change. 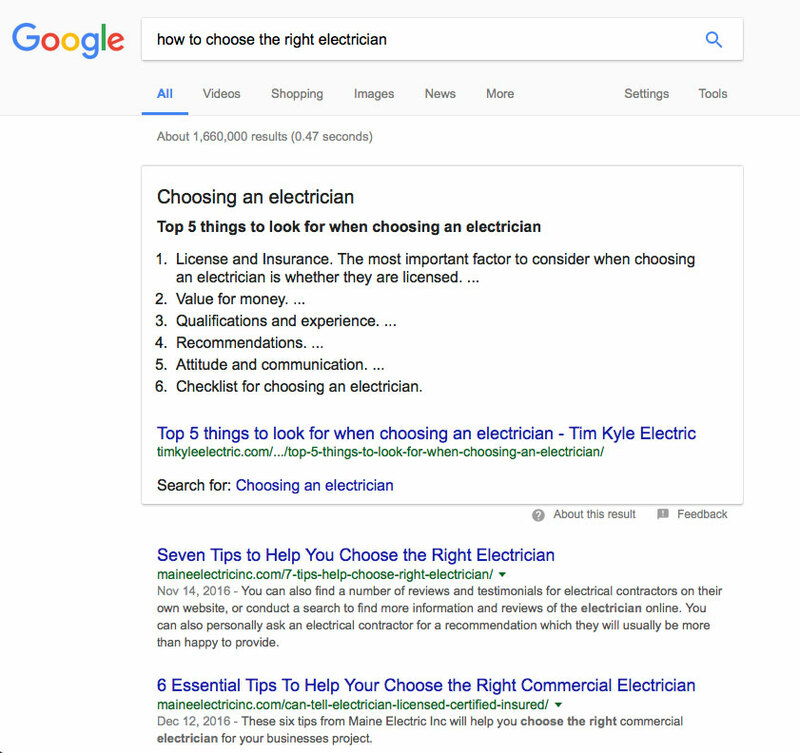 When you search a question in Google, you have probably seen a box at the top of the results with a direct answer to your question. Below the answer will be similar questions and answers to your original query. Then, below all of that, will be the regular #1 Google search result. Ranking at zero is important for obvious reasons. While everyone is pushing to get to that #1 spot, you now have to push to the even more coveted “0” spot. As much effort as it takes to make it to #1, it takes that much more to rank at #0. A big way to influence this is through blogging. The more recent and relevant your answers are, the more likely you are to show up in a search query like that.